The reason for the delay of Padmavati release date is some caste belonging to Padmavati defying the portraying of Padmavati wrongly. 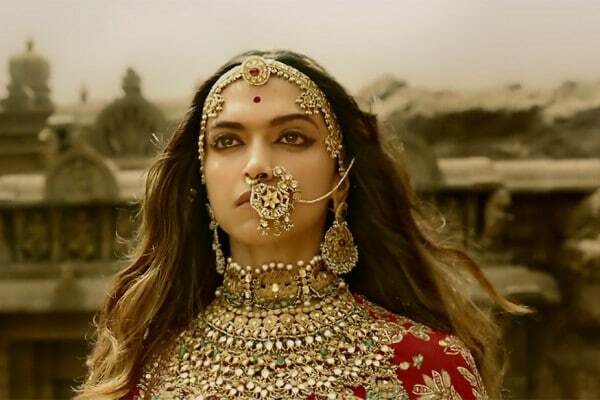 The producers of Padmavati has undergone lots of problems from the shooting to release. During the shooting of Padmavati, a group of people of some caste started attacking the sets of Padmavati claiming that the movie makers have been portraying Padmavati wrongly. After the problem was solved the Padmavati crew begins shooting again during the month of March 2017 at night time. Again some people started attacking sets saying that they were shooting some dream sequence between Padmavati and Allaudin Khilji. But the filmmakers say that it was a fake news. After solving problems when the movie was set to release some group of people belonging a certain community says that they will burn theatres if they release Padmavati in screens. This was taken to supreme court but the court says that they have no action to take and let the action be taken by censor board after seeing the film. This said to happen during the 13th century in the region of Chittor. The only source for this story is written by Malik Muhammad Jayasi during 1540 as a poet in the name Padmavati. What happens is Rawal Ratan Singh emperor of Chittor kingdom heard a news about a beautiful woman Padmavati who was in Srilanka kingdom and he wents there marries her and brings Padmavati to Chittor. This year is a rough year in Bollywood box office. Only a countable films were hit this year some of them are Bahubali 2, Judwaa 2, Golmaal Again, Toilet Ek Prem Katha. Since Padmavati is of the same genre Like bahubali it will get a good response from the audience. And also people were expecting more films like this. Since Padmavati was being made on a huge budget it has to perform really well to make it a hit.